Also services Pasadena, Pearland, Galveston, Sienna Plantation, Dickinson, Friendswood, League City, Houston and surrounding areas. Our Painters are a full-service interior and exterior painting company specializing in residential and commercial repainting and finishing throughout Memorial City and the Houston, Texas area. 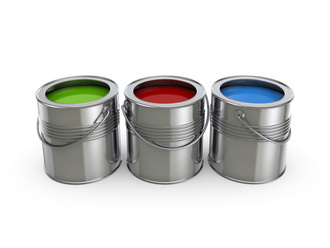 Our Memorial City Painters offers the highest quality house painting, deck staining, and drywall repairs. We will cater our estimate to your needs. We offer free no obligation estimates 7 days a week.